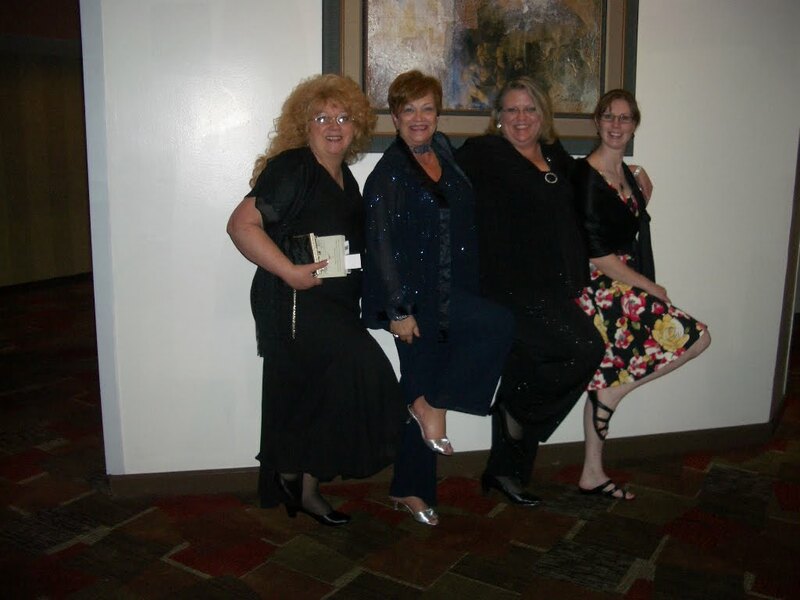 The ACFW (American Christian Fiction Writers) 2010 Conference is over. I’m back home after a 12-hour trip on Monday, but still processing everything I saw and learned. I traveled to Indianapolis and back with three friends from the Atlanta area: Dianna Shuford, Christy LaShea Smith and Randy Moss – no not the Randy Moss – but a great guy in his own right. We left on Thursday and made the trip in approximately 9.5 hours. We went on Thursday so that Randy could attend the Early Bird Session with James Scott Bell on Friday morning, a session I now regret not attending. My day on Friday officially started at 1:00 PM with a hour spent in the prayer room, praying with and for those who came in and requested prayer. First time orientation was next and then the conference officially opened with the first keynote address by Tim Downs. Saturday was full of workshops, head shots, editor appointment, choir rehearsals and a second keynote address by Tim Downs., Tim is a great speaker, interspersing humor throughout his talks. Sunday started with a 7AM choir rehearsal. and included a worship service with the choir. It’s amazing what singers can do with only three rehearsals together. It’s even more amazing to see what God can do through meaningful words and beautiful music. More workshops, more time in the prayer room (a highlight of the conference for me), an appointment with an agent. No promises, but a great way for me to gecome accustomed to what is expected when pitching to an agent and/or editor. 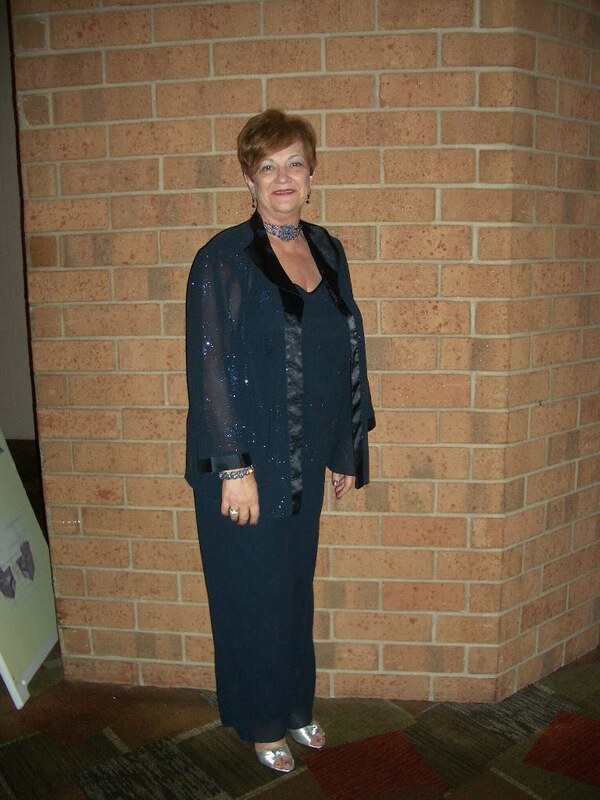 Sunday night was the highlight of the weekend as we dressed in our formal, semi-formal or Sunday dresses and headed for the ballroom. Never (except maybe the Oscars) has so much glitz and glitter been in one room! It was exciting to hear the finalists and winners announced for the Genesis Contest (for unpublished writers) and for the Carol Awards (published writers). 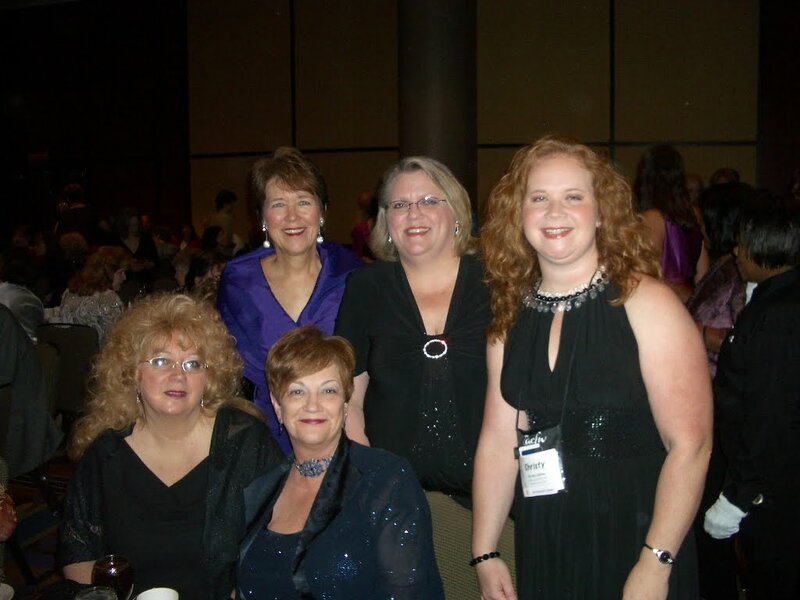 I was thrilled when several books I had the privilege of judging won their division in the Carol Awards! Monday was a long day as we said good-bye to friends and left Indy around 9AM. After a 12-hour trip, it was great to be home! Hopefully, more pictures coming soon! Previous postWE HAVE A WINNER!! Next postFinally Finished – I Think! Edwina: Sounds like your conference was very worthwhile. I look forward to seeing more pictures. What a thorough report, Edwina! Totally enjoyed it, and once again, it was so nice to finally meet you!